Hello friends! I hope you are having a great day. We are on our way to Myrtle Beach but I got all my videos for the rest of the week done and scheduled to pop up here and there! 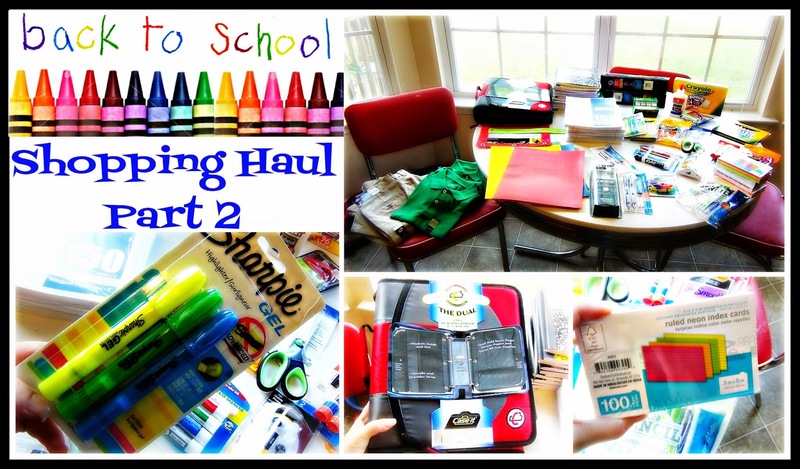 So here is our 2nd Back to School Shopping Haul! Its always so much fun to do school supply shopping....I got a few things for myself too! If you want to see what we got, enjoy the video below! Thanks so much for watching! I still have one more back to school haul that will be popping up on Sunday. Have you got all the back to school shopping done!? 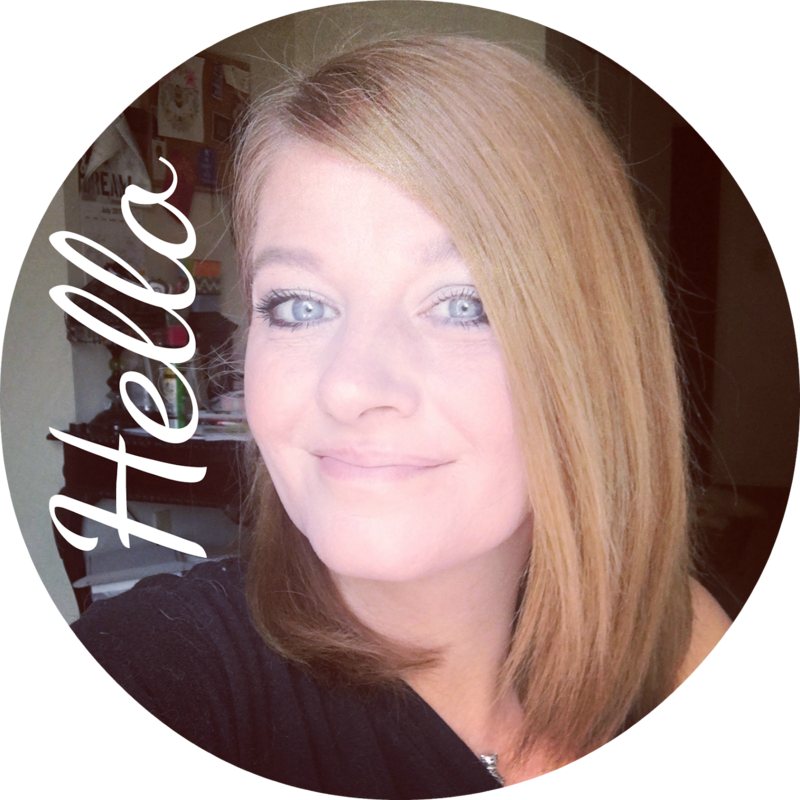 I would love to hear from you!